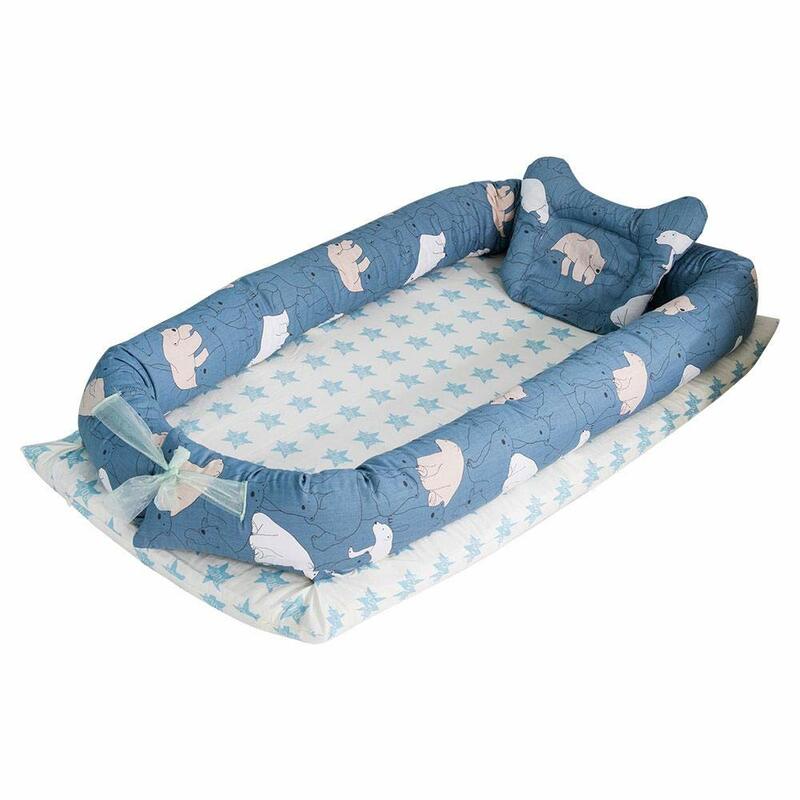 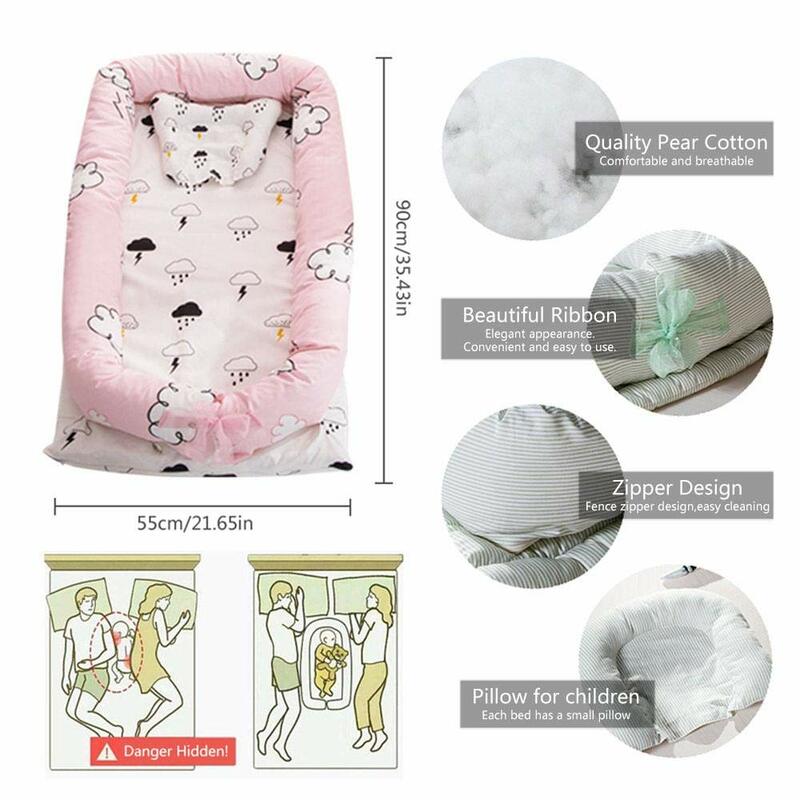 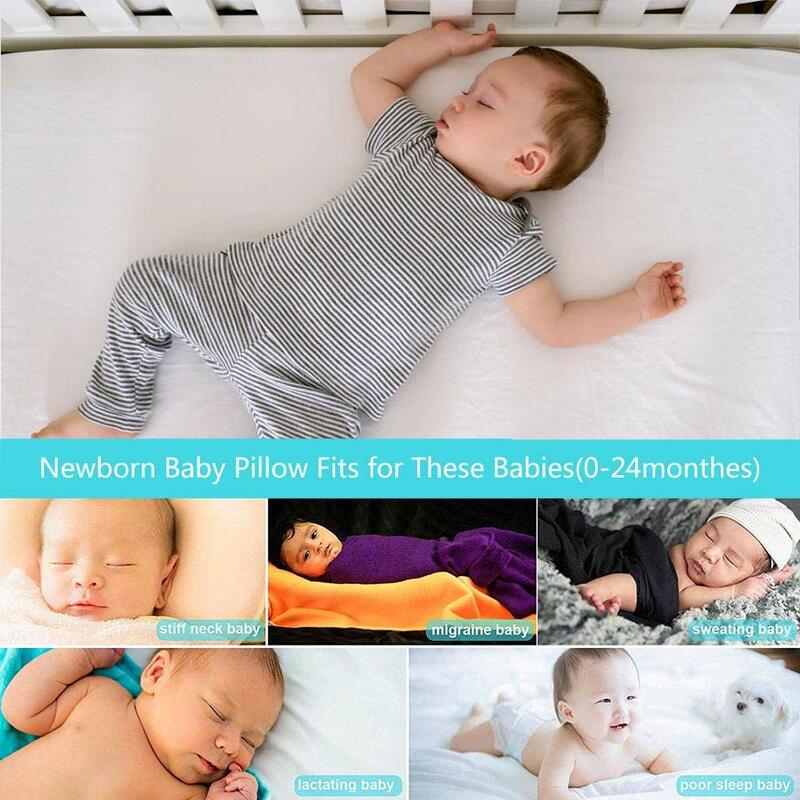 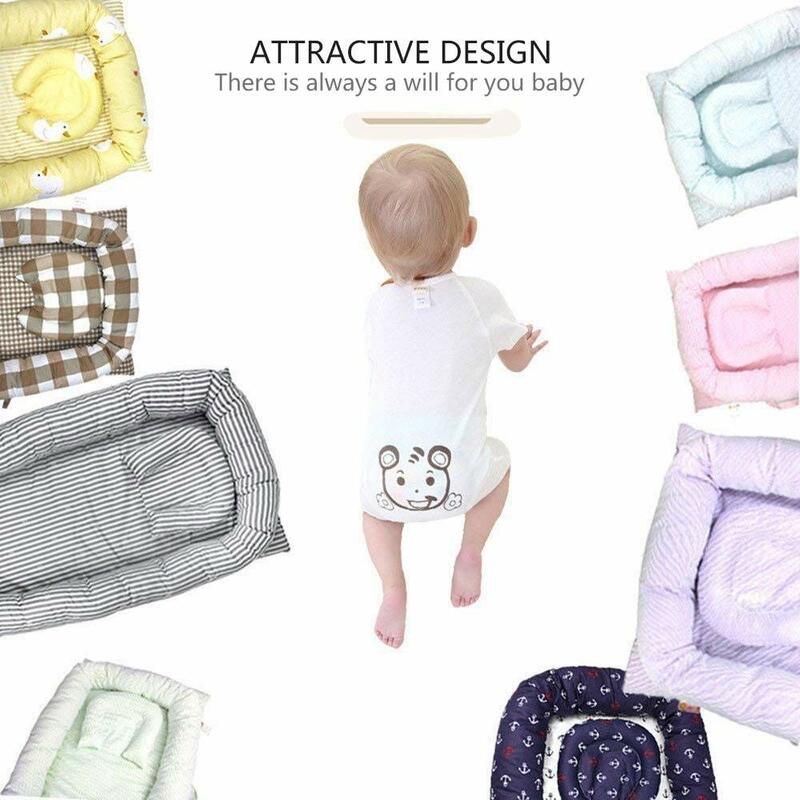 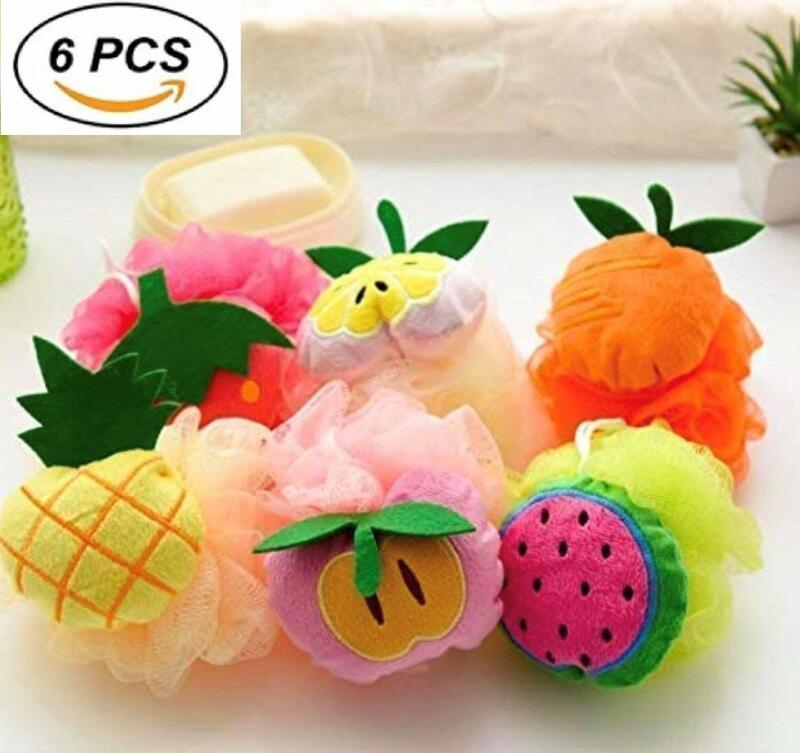 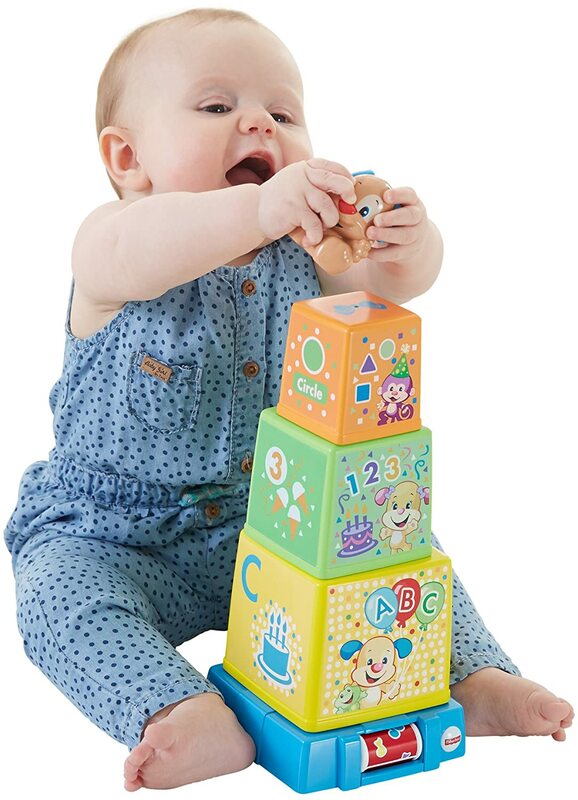 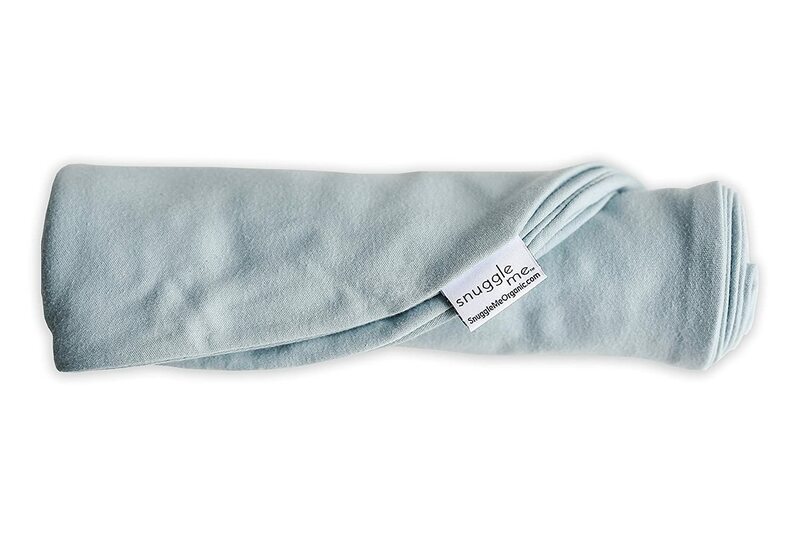 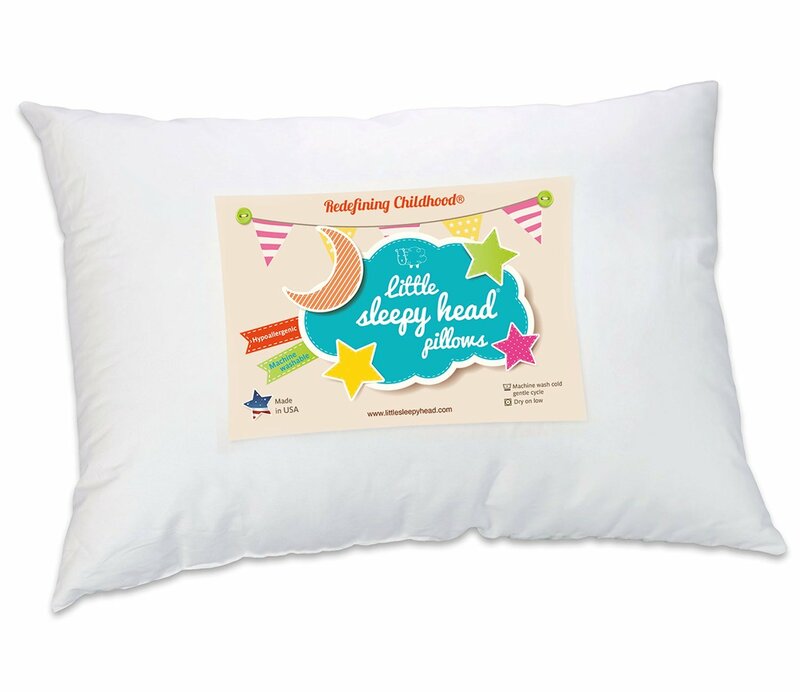 100% Cotton: 100% high quality organic cotton fabric, breathable, comfortable, non-toxic hypoallergenic giving your baby a safe and comfortable environment. 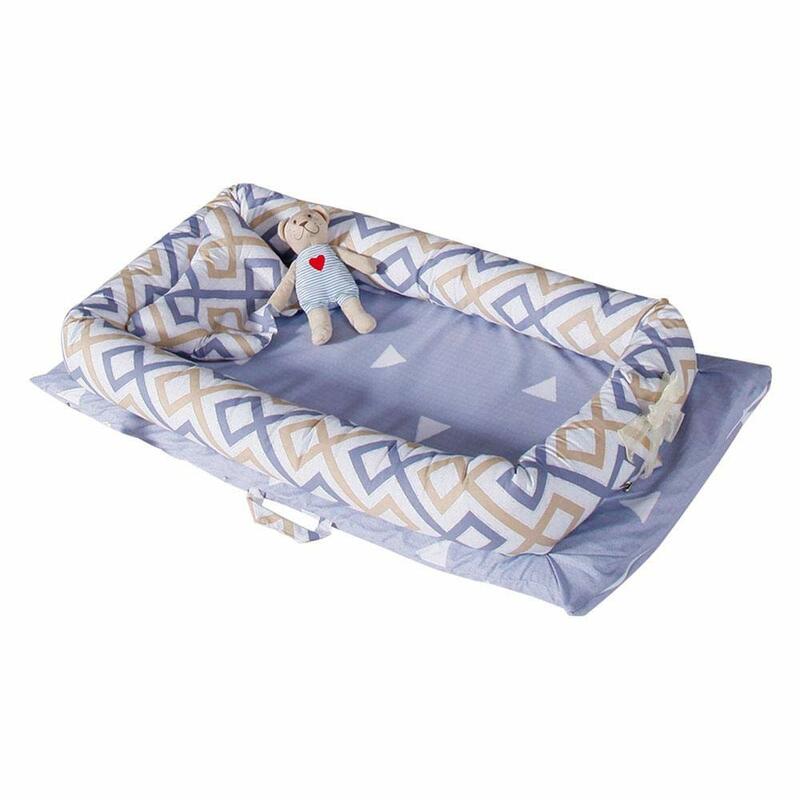 Bionic Bed: Helps solve common sleep problems in newborns, such as wanting to sleep in the arms of a parent or often wake up. 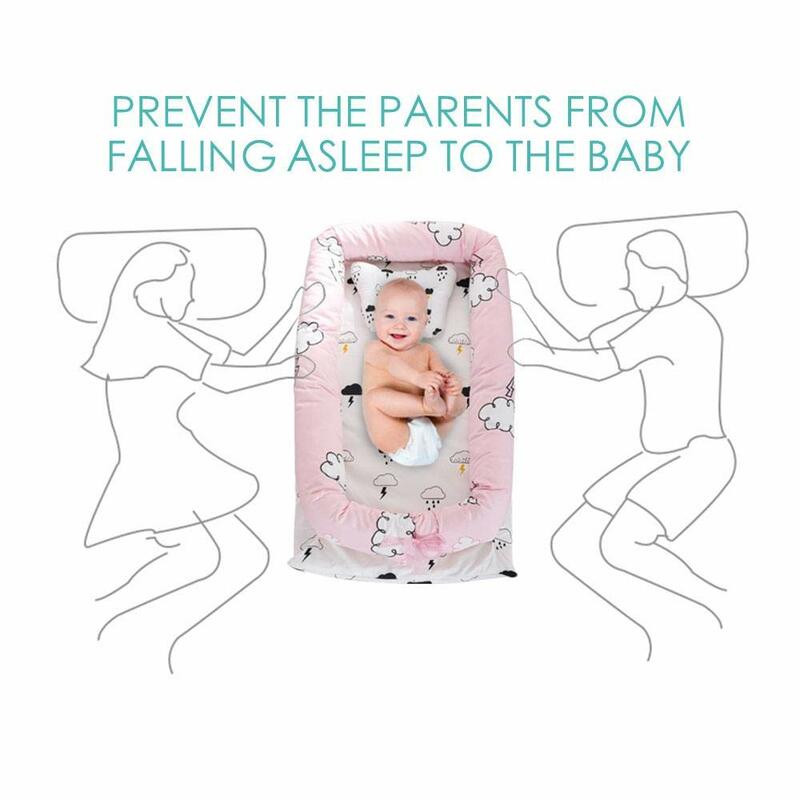 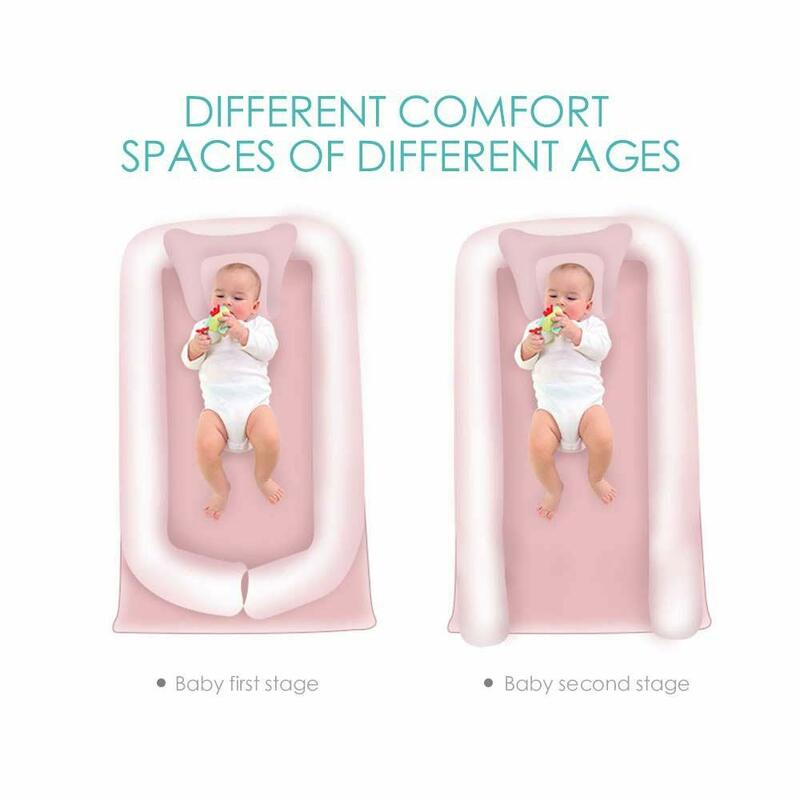 Removable: The zipper is designed for detachable cleaning, ensuring that the bed is clean and the baby's health is guaranteed. 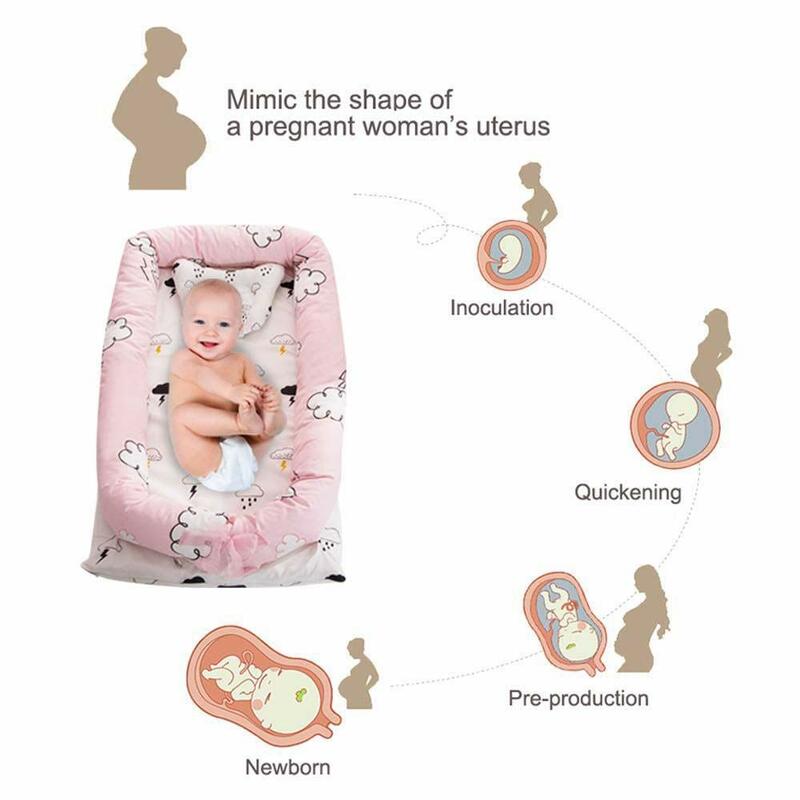 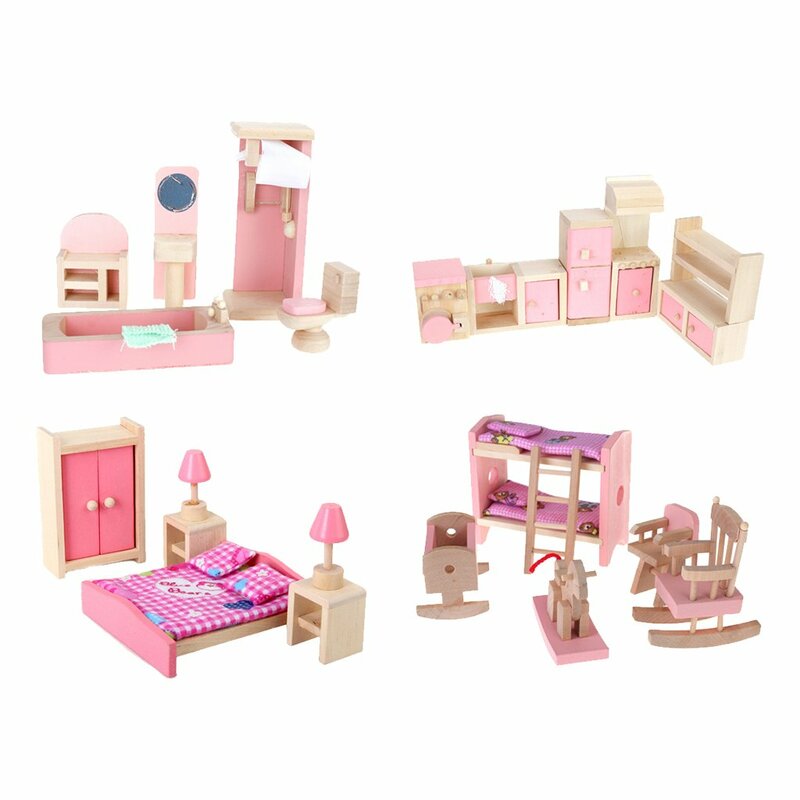 Portable: Portable design is easy to carry, no need to worry about the baby sleeping when going out. 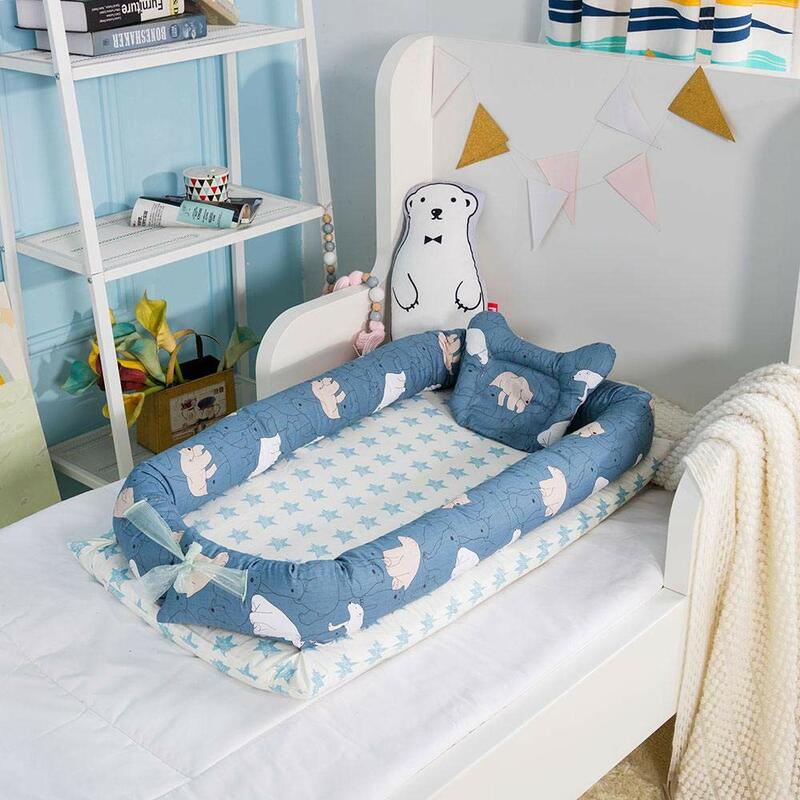 Package Including: Mattress jacket fence core core pillow, A total of four pieces. 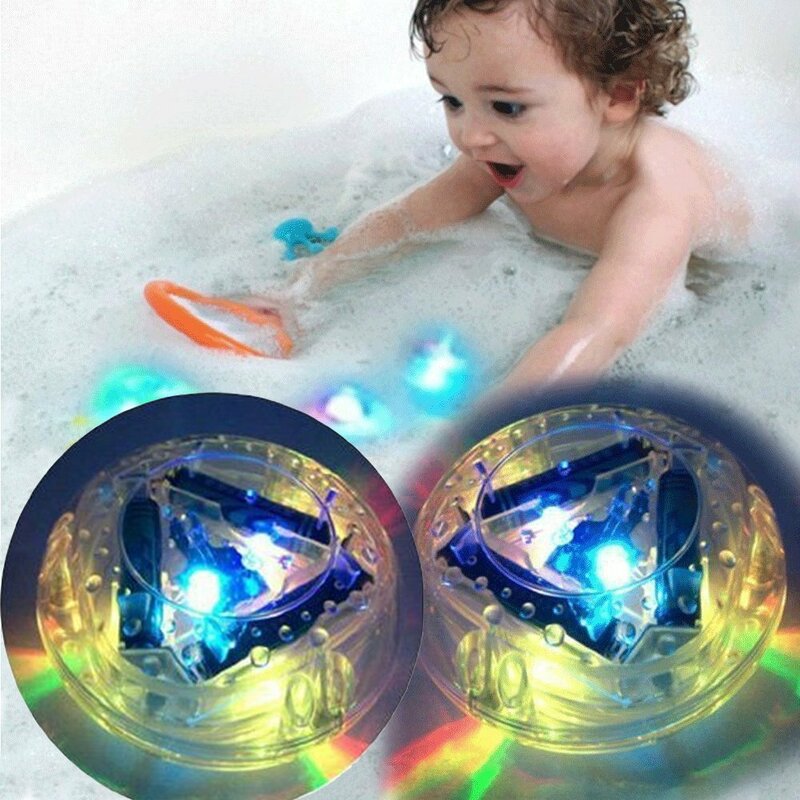 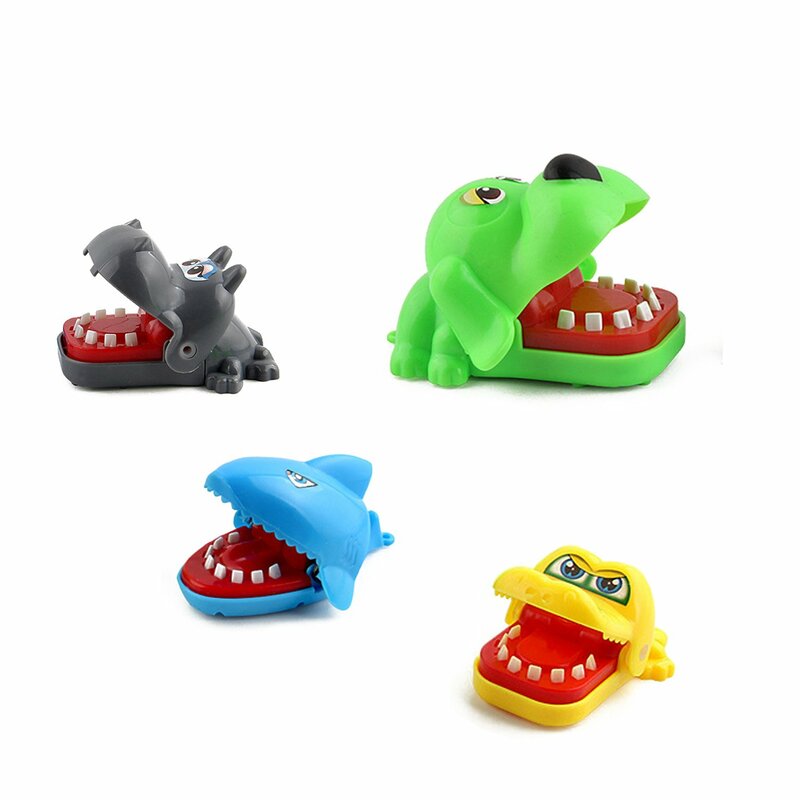 2 Packs Bathroom LED Light Toys - Wonder4 New Upgrade Babys Interesting Bathing Toys Waterproof Funny Bathroom Bathing Tub LED Light Toy for Bathtub Play Wonder4 INC.